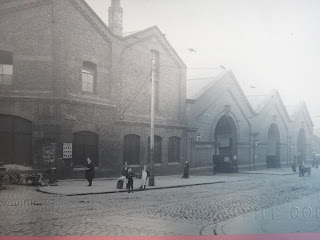 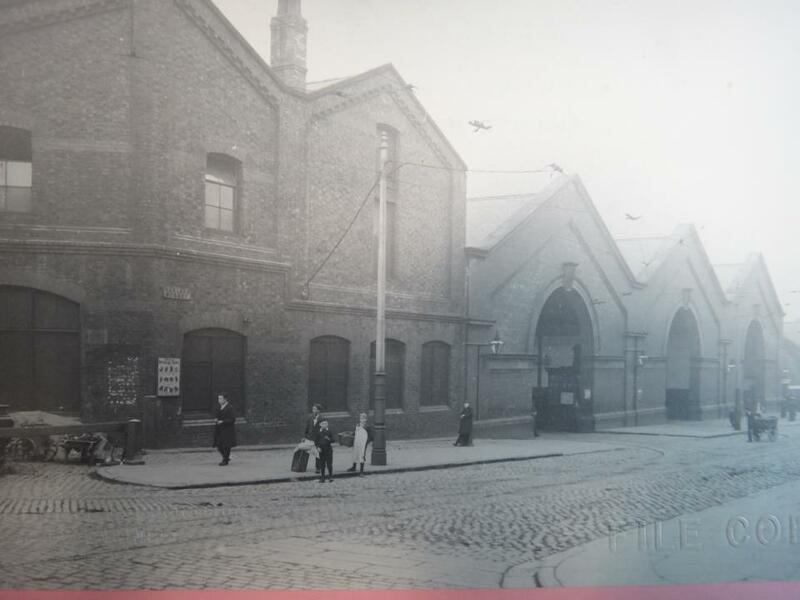 Liverpool Corporation Passenger Transport (known at first as "Liverpool Corporation Tramways") first came into being back in 1897, but did not run buses until 1910. 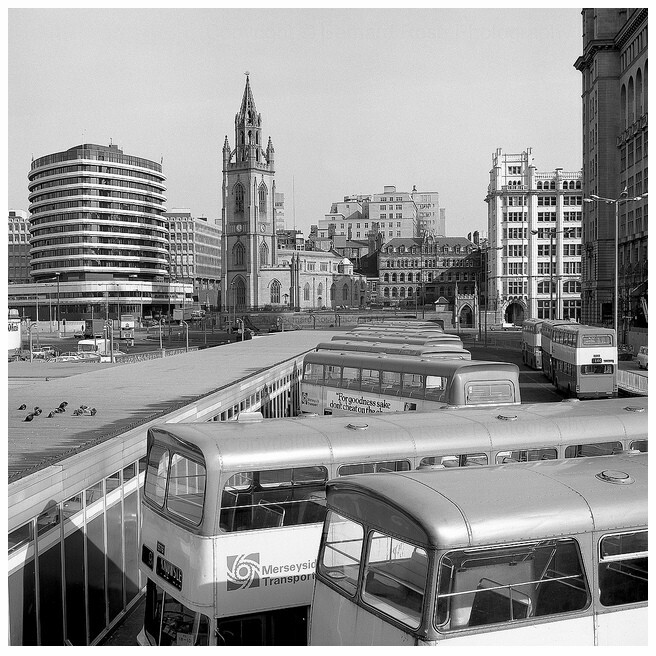 In 1945, following the Second World War, the process of replacing the tramways with buses began. 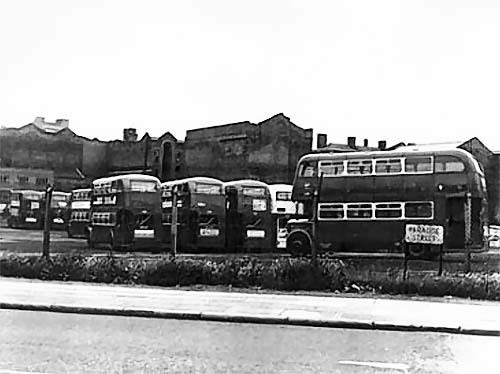 As part of the post war planning policy, slum clearance became a priority, creating new towns outside the main metropolitan areas that in turn needed appropriate transport links. Bus routes were, therefore, extensively developed to reach out to these new urban areas and their new commuters. 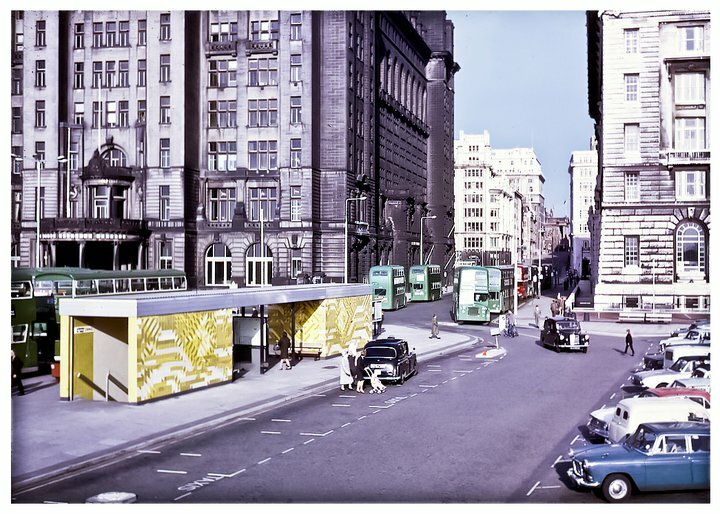 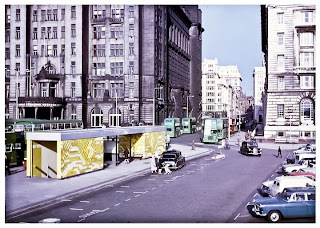 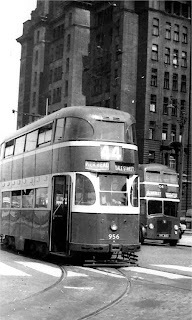 By 1957 the entire tram network had been replaced by a new system of bus routes and in 1962, the Liverpool Junior Chamber of Commerce carried out a study on of transport governance. 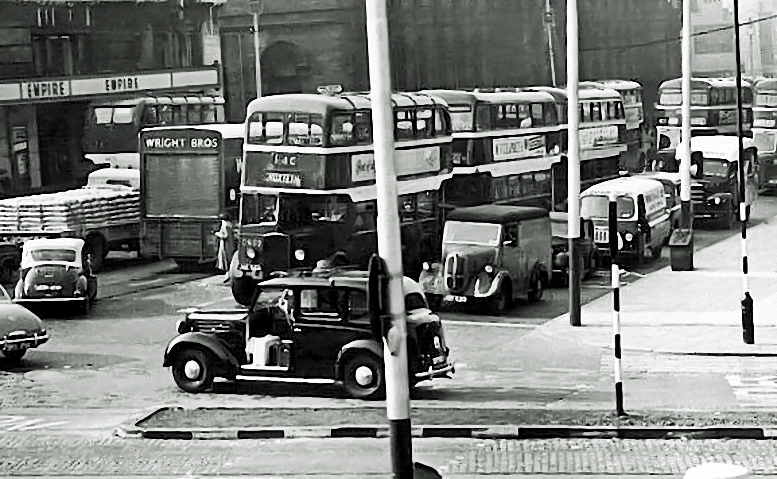 The result of that study was to recommend that a Transport Executive, separated from politics, should be set up to present the best forms of transport for the City. 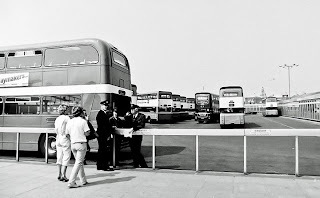 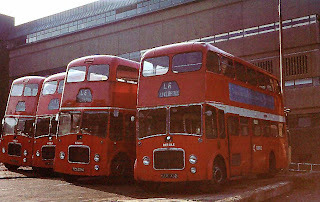 Merseyside Passenger Transport Authority and Merseyside Passenger Transport Executive were set up after the Transport Act of 1968. 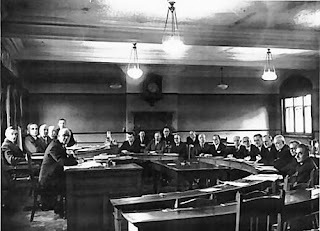 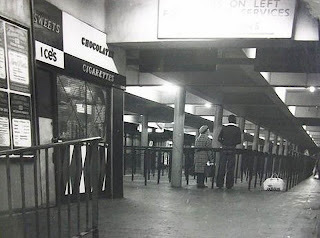 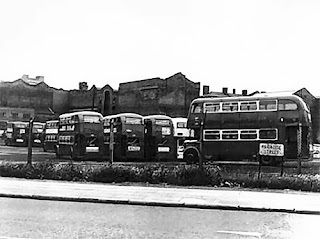 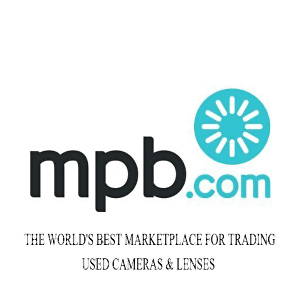 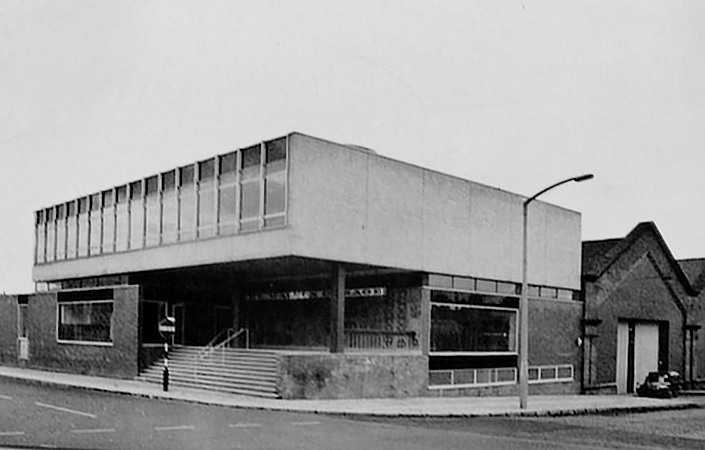 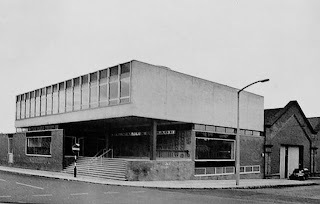 MPTE was formed in November 1969 and from 1 December assumed responsibility for the bus and ferry fleets of the former Liverpool, Birkenhead and Wallasey municipal undertakings. 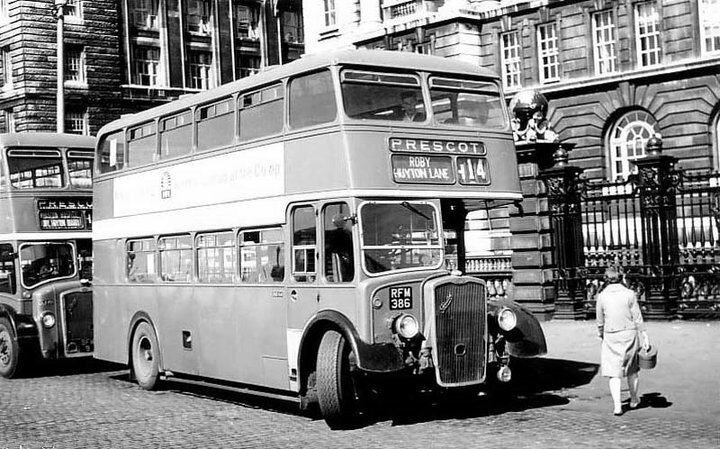 The MPTA was at first made up of representatives from each of the 18 councils on Merseyside; after 1974 the MPTA was Merseyside County Council, through its 23-member Passenger Transport Committee. 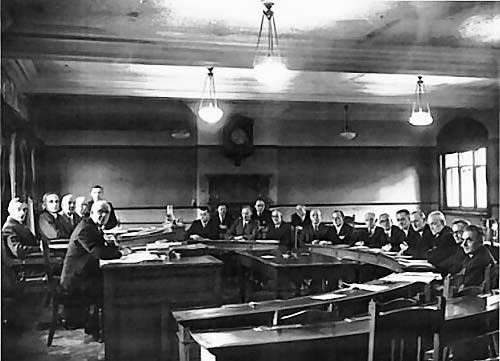 The MPTA (the "shareholders") was responsible for overall policy decisions on public transport - fares, frequency of services, etc - and the MPTE (the "board of directors") was to handle the day-to-day running of the transport, i.e. 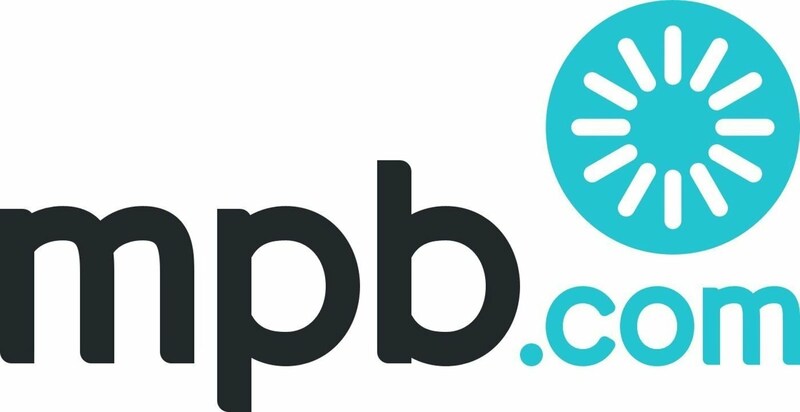 putting those policies into action. 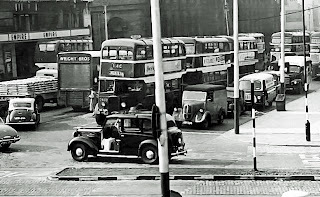 To control its operations the PTE was split into three traffic divisions: Wirral (formed from the Birkenhead and Wallasey undertakings and including the Mersey Ferries) and North and South Divisions (based on those adopted latterly by Liverpool City Transport, extended to the PTE boundary). Following local government reorganisation in 1974 Southport and St Helens were added to the the PTE's sphere of operations, as Districts within the existing North and South Divisions respectively. In 1981 these Districts became Divisions in their own right. 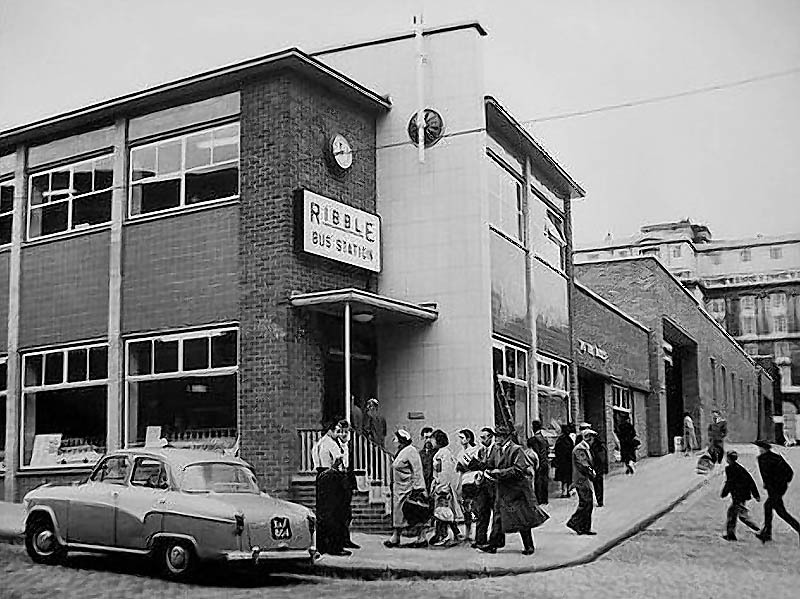 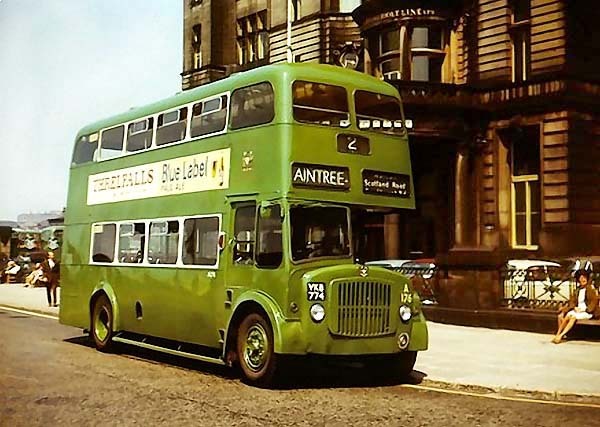 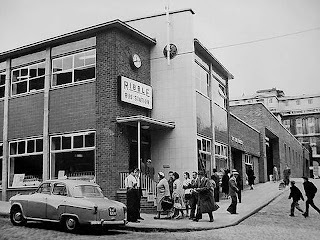 Following further local government changes in 1986 MPTE became Merseyside Transport Ltd.
As well as the MPTE there was also the Ribble Bus Company and Crosville operating some of the services in Liverpool.